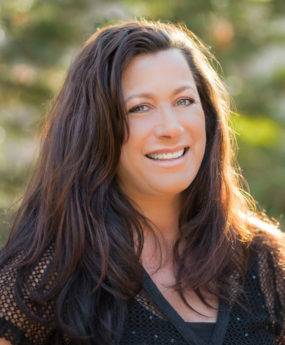 Erin Lanza and the Big Bear Real Estate team are the most qualified real estate professionals in Big Bear to educate and consult with buyers and investors who want to diversify into resort market real estate ownership. Erin has a specialized understanding of what criteria will make a good income-producing rental property, and what terms represent a great deal. Erin is passionate about this amazing niche and she brings added value to her investment-minded clients. Erin loves to spend time outdoors with her daughter and their two furry friends, Huey Lewis and Domino Puhff.